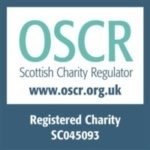 SCRT is a SCIO with a membership drawn from the third sector and interested individuals across Scotland. 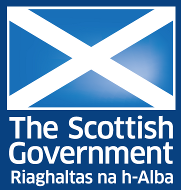 Our aims are: To enhance the knowledge, intelligence and understanding of social investment amongst the third sector. To address social investment barriers that impact upon the ability of the sector to engage with social investment. To provide social investment to those organisations currently underserved by mainstream providers. 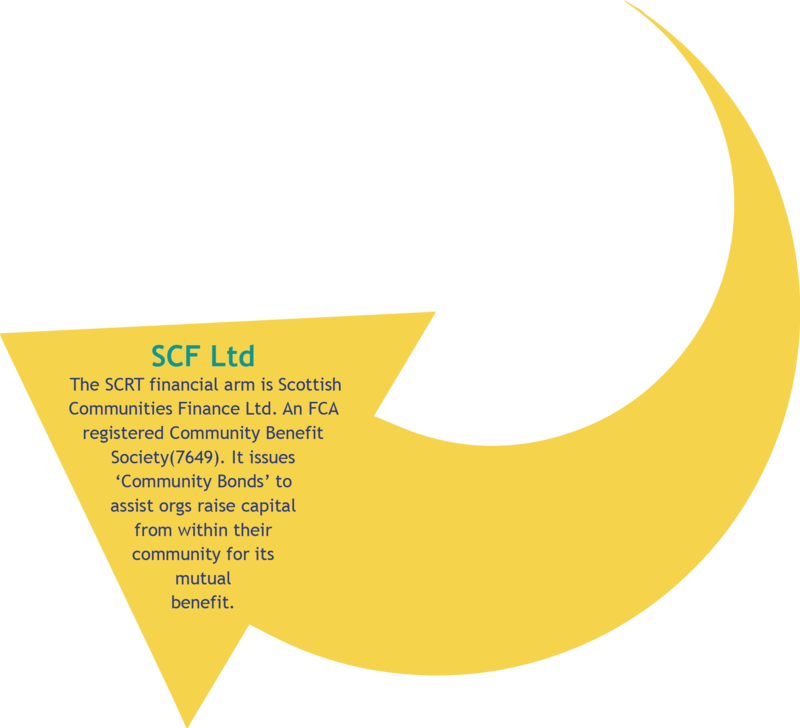 The SCRT financial arm is Scottish Communities Finance Ltd. An FCA registered Community Benefit Society(7649). It issues ‘Community Bonds’ to assist orgs raise capital from within their community for its mutual benefit. SCRT produces a monthly Bulletin that reviews what is happening in the world of social finance, social investment, communities and the third sector. Subscribe!